Publisher Desc. 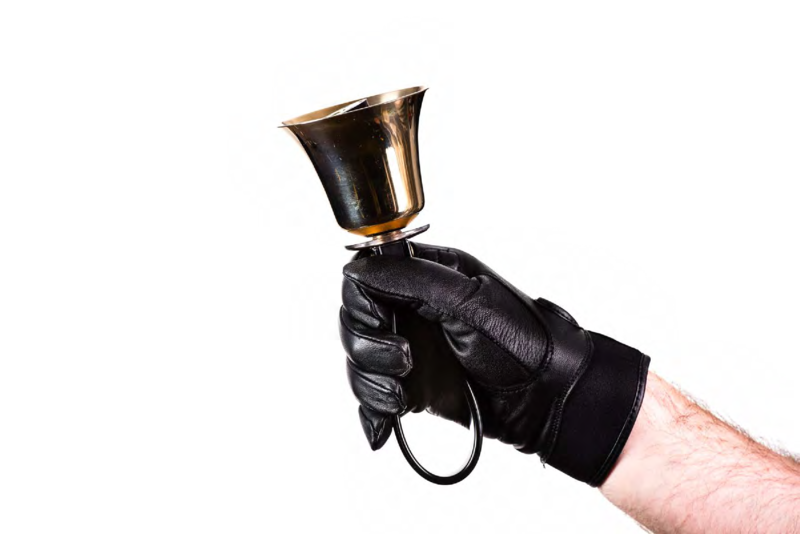 Finally leather Handbell Gloves! Soft, supple sheepskin offers your hands the ultimate in comfort and protection, with reinforced padding on the thumb, palm of hand and base of index finger. 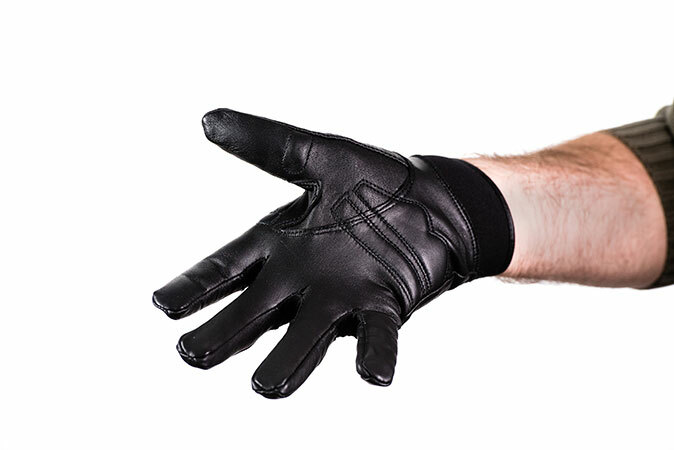 The areas between the fingers and over the knuckle area are made of stretchable, breathable nylon, and the wrist features a flexible 1 inch wide velcro fastener. These fabulous gloves are destined to be your favorite!